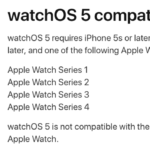 That’s what most people will say once they learn how much it costs to fix and repair the 2018 iPad Pro models out-of-warranty, if they don’t opt for AppleCare+. AppleCare+ now costs $149 in Canada for the iPad Pro, seeing a 50% price increase compared to yesterday, when it was listed on Apple’s website for just $99 CAD (it increased from $99 USD to $130 USD in the USA as well). With AppleCare+, you get two years of warranty coverage plus two incidents of accidental damage, charged at $49 each. This time around, there is included coverage for the second-generation Apple Pencil, if purchased with your iPad. Why the price increase? Newer components such as Face ID in these new iPad Pro models, on top of Apple Pencil coverage, may be the reason for the price surge. 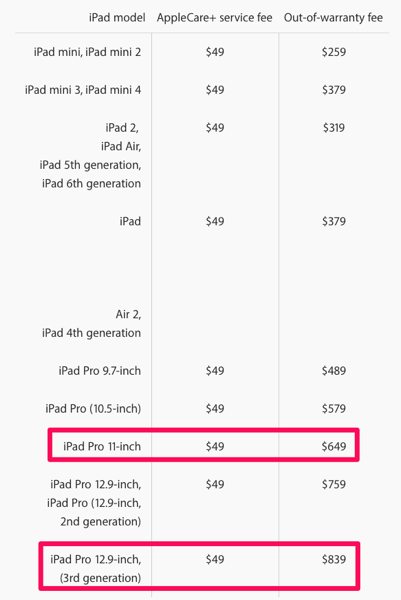 As for out-of-warranty costs for iPad Pro, it is $649 CAD for the 11-inch model and a whopping $839 for the 12.9-inch model. Again, do not drop your iPad Pro without AppleCare+. Repeat. After. Me. 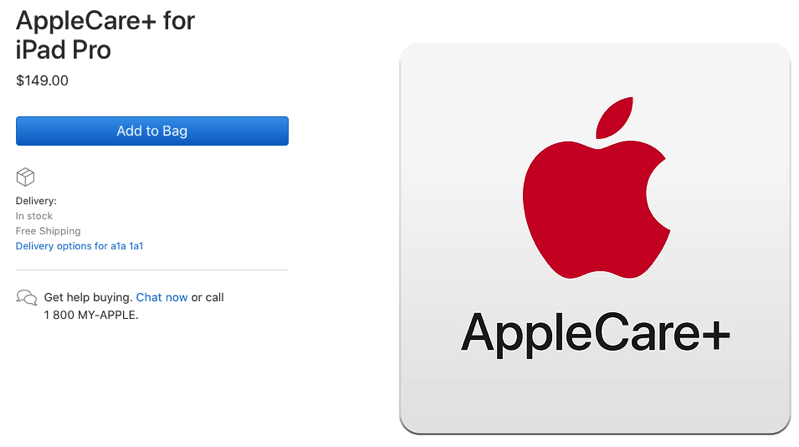 If you have butterfingers, maybe it’s not a good idea to cheap out on AppleCare+ after all?